Judging by a string of impassioned posts on the Gmail subreddit (turns out there's a Gmail subreddit), many users aren't pleased with the mandatory migration to a new layout. 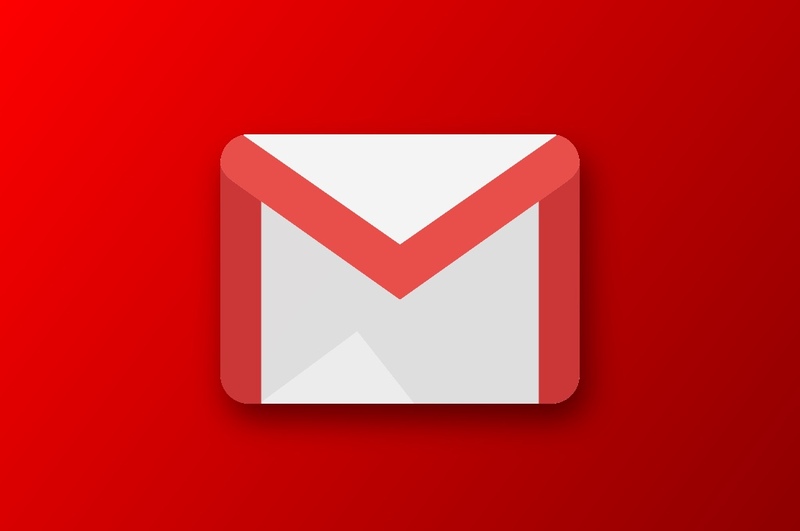 That's to be expected; Gmail boasts more than a billion monthly active users, and the platform's latest redesign is its most significant shakeup in years. Meanwhile, G Suite users have a couple more weeks to savor Gmail classic; beginning on October 16, they'll lose the option to opt out, too.